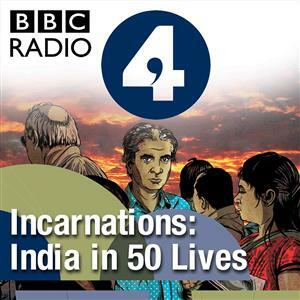 Over the course of 50 episodes, Sunil Khilnani, director of the King's India Institute in London, takes listeners on a whirlwind journey from ancient India to the 21st century through the prism of the life stories of 50 remarkable individuals. He will also explore their surprising afterlives, which illuminate both the astonishments and urgent conflicts of India today. 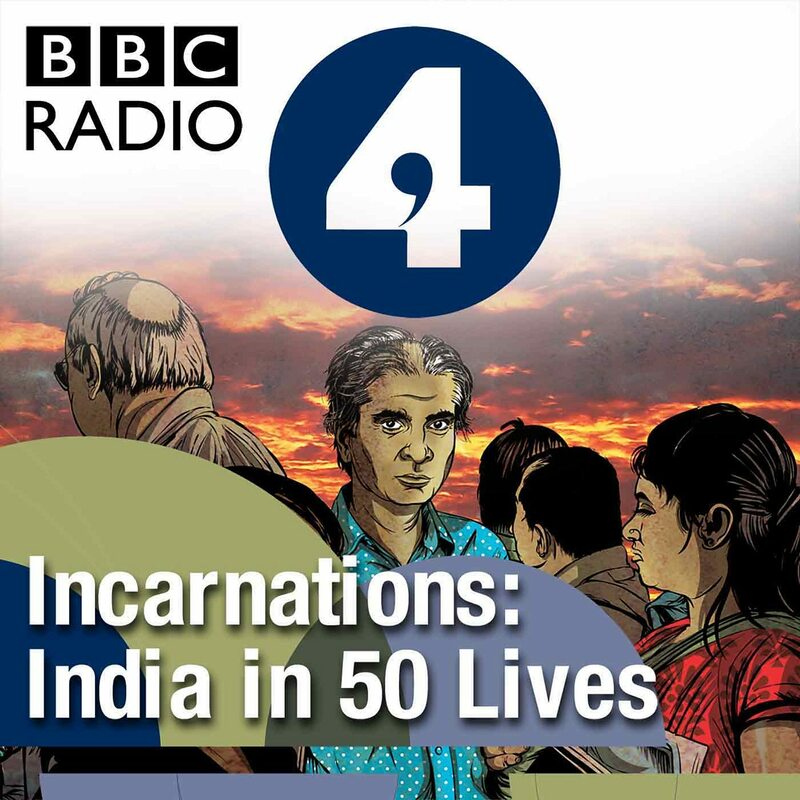 He begins with the Buddha, exploring the story of his life and how he has been reinvented in modern India by those who oppose the caste system. "Buddha's solution to suffering lay in the individual mind. But he was also sketching a new form of society," says Professor Khilnani. "He was a moral meritocrat, and to an extent a social one too." Professor Sunil Khilnani explores the life and legacy of the Mahatma Gandhi: lawyer, politician and leader of the nationalist movement against British rule in India. He is generally admired outside India, but is the subject of heated debate and contention in his homeland. Some view him as an appeaser of Muslims, and blame him for India's partition. Others regret Gandhi's induction of Hindu rhetoric and symbols into Indian nationalism, revile him for his refusal to disavow caste, believe he betrayed the labouring classes, and are appalled at his views on women. "It's unsurprising that Gandhi provokes such a barrage of attacks," says Professor Khilnani. "His entire life was an argument - or rather, a series of arguments - with the world." Producer: Mark Savage.. . . Dedicated to helping listeners find new history podcasts. Do you know of a podcast or lecture series not listed here? Let us know - especially if it's yours.